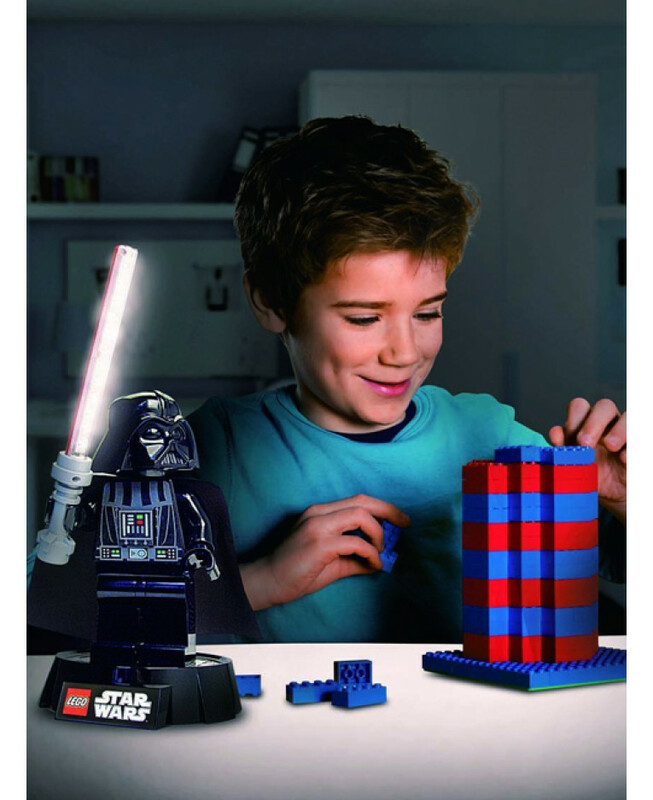 Please click on the image for more details. 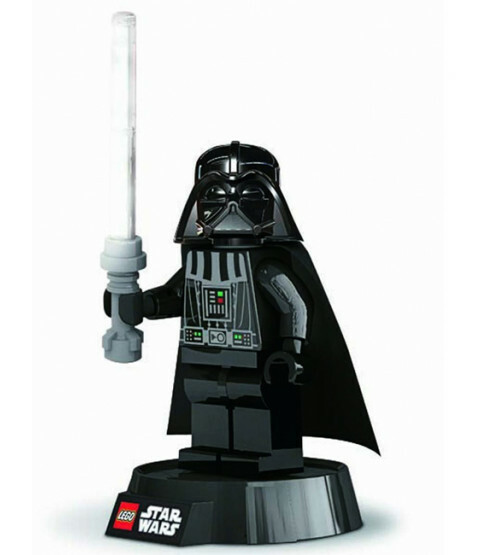 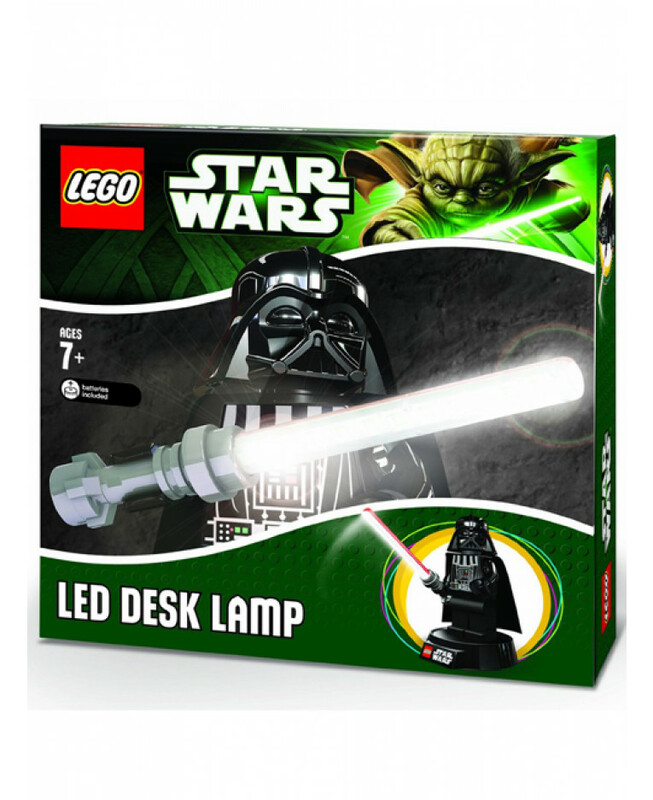 This awesome Lego Star Wars Darth Vader LED Desk Lamp is perfect for fans young and old! 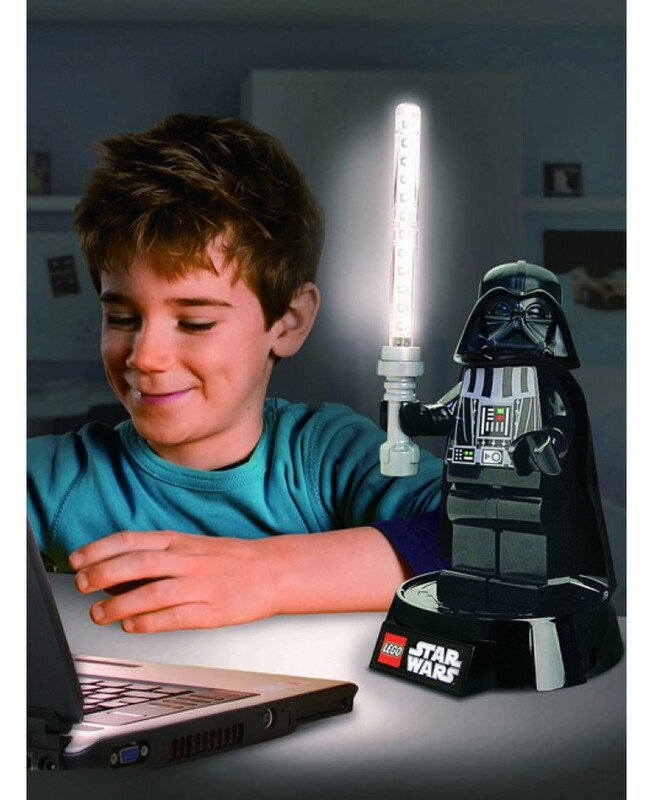 Darth Vader's lightsaber has 12 LED lights that illuminate to create a fantastic lamp for your desk, work area or bedside table. 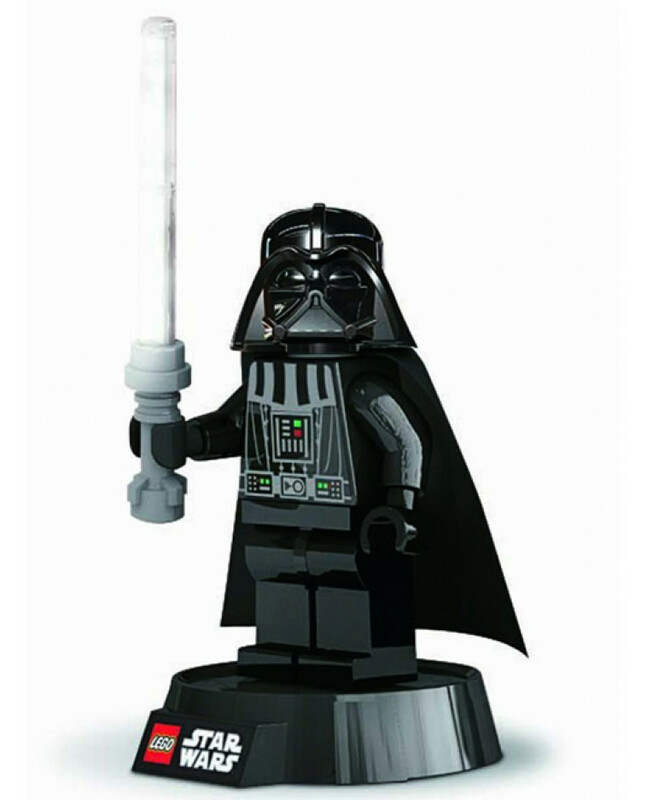 Darth Vader has posable arms and legs to show off his lightsaber skills and can be removed from his base for portable lighting. 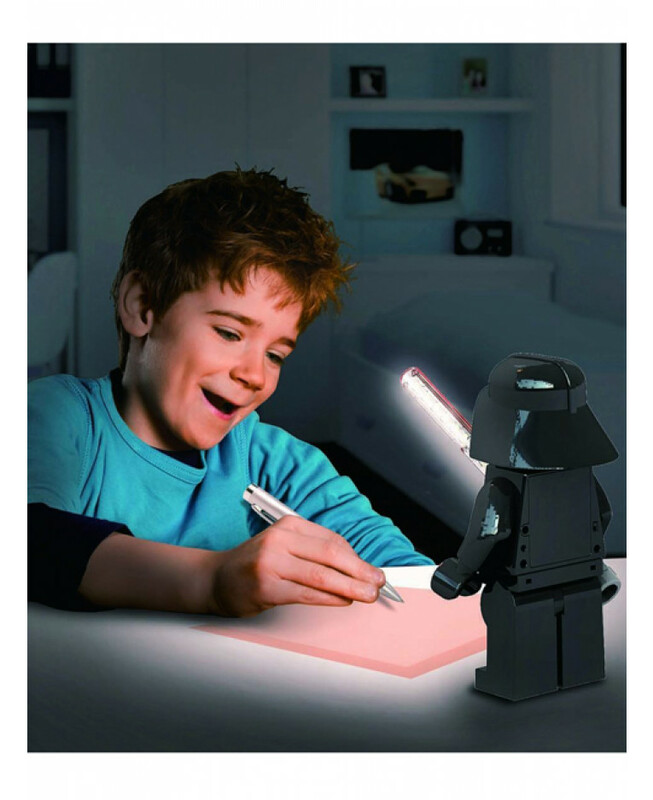 This item is battery powered and can also be powered by USB when working on your laptop or computer.